The auth_token required to access the API is a 36 digit UUID. All API access must be over HTTPS. POST requests must include your account name and secure auth token in the header and be posted to https://api.bramble.io/[endpoint]. The API responds with a JSON object detailing success or failure of the request. In the case of failure, a reason is returned. // Do awesome stuff with Bramble data! // With great power comes great responsibility! 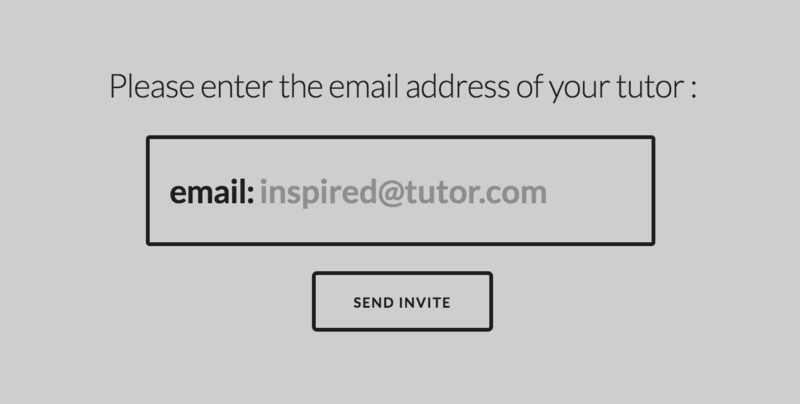 For manageable numbers you will normally invite tutors to create their own rooms using the inviteTutors page provided for your account. This gives tutors choice over their room name and exposes them to the tutorial flow. As your volume grows you may prefer to integrate this programatically into your back end. You can create rooms directly via the API endpoint /createRoom. These will sit within your subdomain, and all usage will show up for analysis in your reporting. We provide a rich reporting front end for you to analyse the usage & engagement of rooms within your account. Again, to integrate this more fully into your existing service, you can query specific requests via the reporting API for data ranging from session start and end time to the number of resources and strokes in a session. The data analysis endpoints are continually getting richer as we work with you to better understand your requirements.